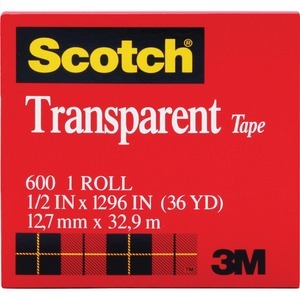 Scotch Transparent Office Tape is a glossy tape that is crystal-clear for a professional appearance. Instant adhesion delivers excellent holding power for your most critical taping tasks. Clear when applied, it doesn't yellow with aging. Tape pulls off the roll smoothly and cuts easily. 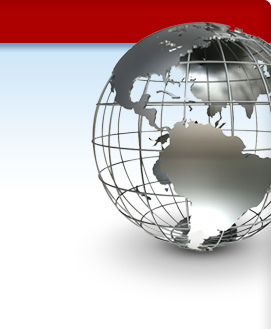 It is ideal for multipurpose sealing, label protection, general-purpose wrapping and mending. Tape is also photo-safe (determined in accordance with ISO Standard 18916).